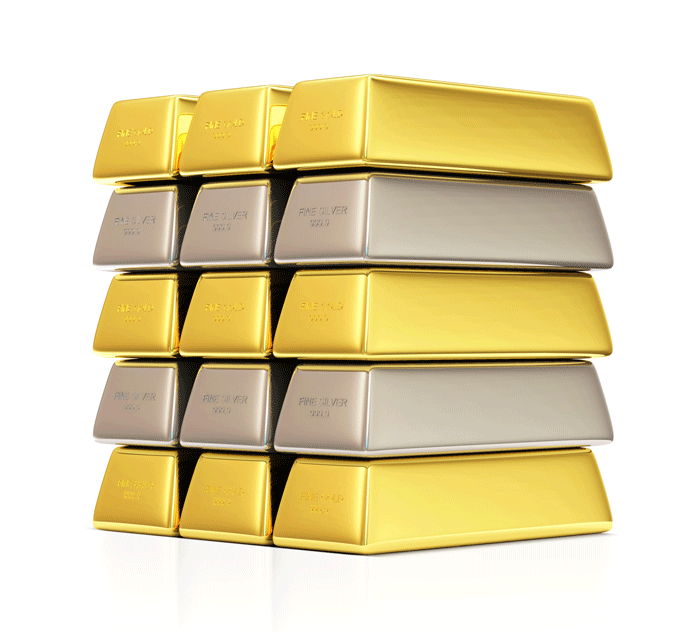 Precious metals are considered a safe and stable investment. Gold, silver, and platinum are tangible assets that retain their intrinsic value during times of financial flux. Contact us to purchase gold and silver bullion to enhance your investment portfolio. 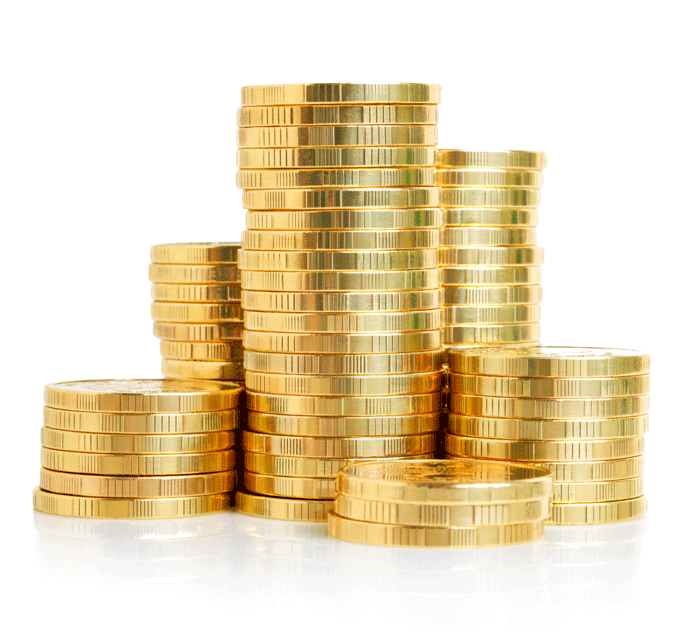 Coin enthusiasts in and around the Mid-Atlantic region trust KD for all coin needs. As experienced and authorized coin dealers, we expertly evaluate coin collections and make fair and honest offers when requested. We seek out rare and valuable coins and research the market to assist our clients in the quest for the perfect addition to their collections.